I have been travelling much of the last month. Last summer I barely went out of town at all (which gave me the time to start a blog), but this summer has been the complete opposite. I am out of town much of the rest of the month and most of August, so please forgive the sporadic posts! One of my favorite cities in the world is London. Perhaps this is because I go there so often that I do not feel like a tourist in the city. 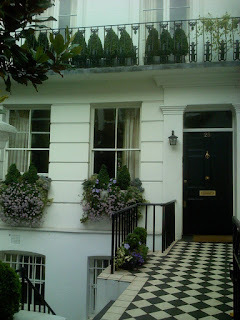 On my recent visit, I did not go to a single museum or tourist destination; instead, armed with my book of walks in London, I explored the beautiful area of Kensington and Chelsea. This borough of London is west and south of Hyde Park, and is identified as 'the Royal Borough of Kensington and Chelsea'. It is the most affluent borough in Britain, and is home to Kensington Palace (former home of Diana, Princess of Wales), the Victoria and Albert Museum, Notting Hill, Holland Park, and Harrods (to name a few). Even though Britain is also experiencing a severe housing slump, prices in Kensington and Chelsea prices are still going up, reflecting the desirability and demand for this area of London. 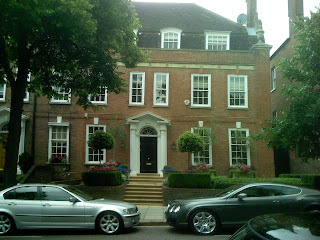 In 2004, Indian steel magnate Lakshmi Mittal purchased this home in Kensington for a record breaking $128 million, the most expensive residential home purchase at the time (it was recently eclipsed by the purchase of a home on the French Riviera by a Russian billionaire for $500 million). 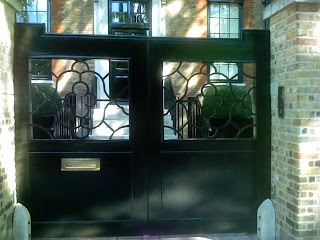 The home is on Kensington Palace Gardens , which has the nickname 'billionaire's row'. 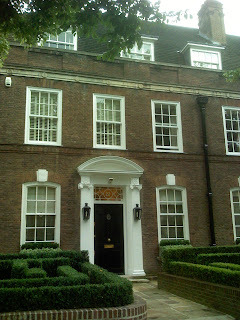 The home has almost 50,000 square feet, and is the largest private residence in central London after Buckingham Palace. It boasts garage space for 20 cars as well as a ballroom. This year Mittal bought two more properties on Kensington Palace Gardens: one of them cost $234 million dollars, and the second one was purchased for his 32 year old son for $140 million. The home purchased for his son was the former embassy for the Phillippines, and is in need of extensive remodelling. It is a mere 16,500 square feet, but boasts views of Kensington Palace. Map of Kensington and Chelsea. Chelsea goes all the way down to the River Thames. 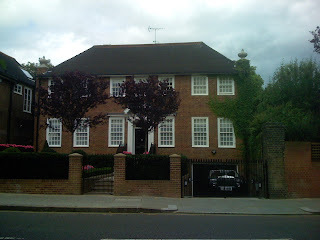 As I was exploring Kensington, and snapping a few pictures of some houses that I liked, I thought of the 'drive by' postings from Melissa (of the Inspired Room) and her readers. 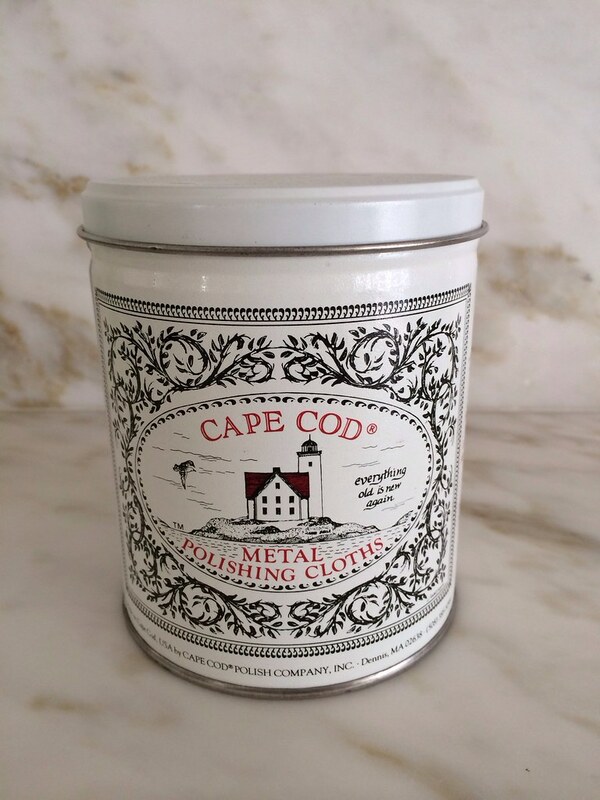 In these posts, Melissa and her virtual team take pictures of some of their favorite neighborhoods. 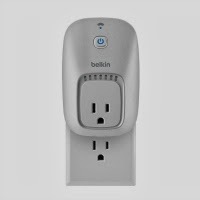 I wish I had thought of this at the beginning of my trip, but better late than never! 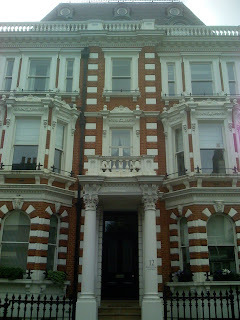 Here are some pictures of London from my walks through Kensington and Chelsea (and a few from Belgravia too). Enjoy! 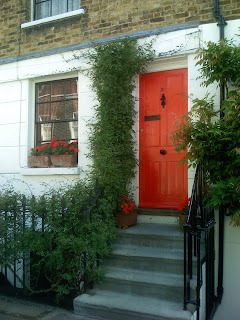 This Chelsea townhouse caught my eye because of the attractive way in which the owner matched the flowers to the bold vermilion door. 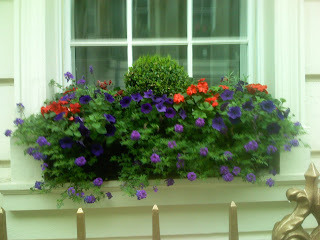 Some lovely flower boxes in Kensington and Chelsea. 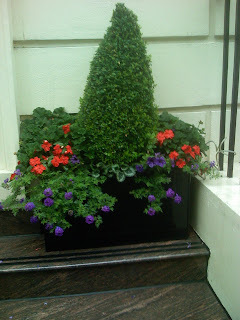 There are so many beautiful flower boxes in London, I suppose because they are like the 'front yards'. 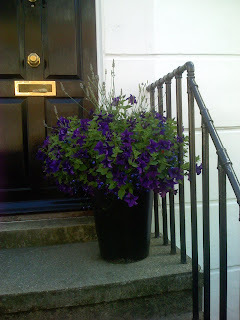 For those lucky enough to have front steps, there are lots of beautiful potted arrangements too. Here is a different style - more Victorian, and represents the time when living in flats (apartments) became more in fashion. 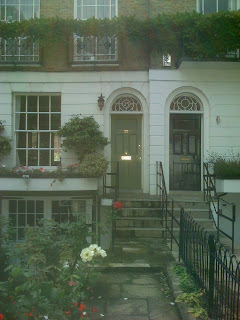 This is a rare thing in central London: a stand alone house. It was recently purchased by a billionaire and completely refurbished. Note the Rolls Royce in the drive way. 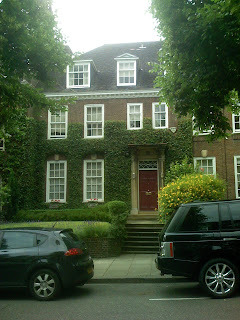 This house probably cost tens of millions of dollars, knowing how expensive London real estate is. The interiors were recently featured in a British magazine. 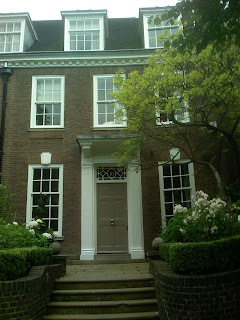 As I was strolling around Holland Park, I came across a tucked away street with beautiful Georgian homes and townhomes. Each one had something unique about it that caught my eye. I love the greenery on the facade of this home. The door captured my attention on this home. I liked the neat front landscaping and window boxes of this home. 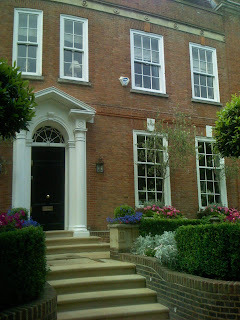 The door with its fanlight, and the welcoming front landscaping appealed to me in this home. 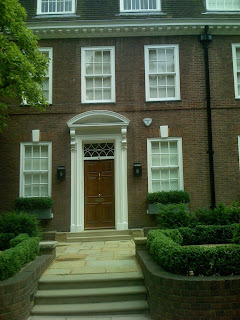 The beautiful door and manicured hedges stood out on this home. Although this home appears to be standalone, it is actually attached to the home next to it. This is a very large home by London standards, and ideally situated next to the side entrance of Holland Park. A beautiful standalone home on this street. Very rare! Another house with greenery on the front. How I would love to see the inside of one of these homes! A couple of pretty townhomes in Belgravia, which is to the south of Hyde Park, and to the east of Kensington. 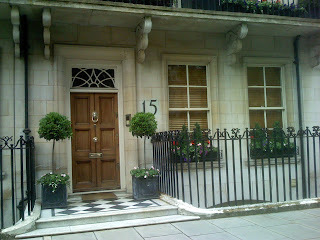 Belgravia is very posh and is primarily residential. It is home to many embassies and beautiful historic squares. 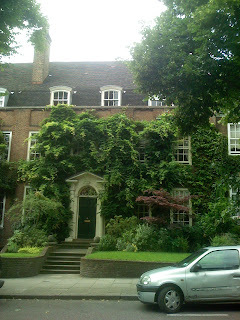 The majority of the land is owned by the Duke of Westminster (Richard Grosvenor), and is part of the Grosvenor Estate. The land owned by the estate is leased, and when you purchase a property on land owned by the Grosvenor Estate, the number of years left on the lease is noted (presumably it will be no problem to re-up the lease!). 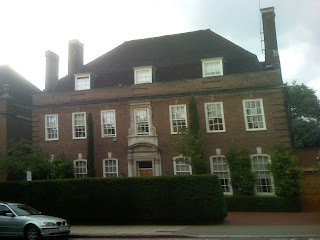 Many of the former embassies are being reconverted to grand residences in Belgravia, as London has experienced an influx of the super-rich in recent years (many of whom are from Russia and India). I hope you enjoyed this little 'walk by' tour of London! HOORAY, you are speaking my language! This was so fun. I was in London when I was 19 and I would love to go again. I went to Europe recently but didn't get to go back to London so this was the next best thing, going on your drive by with you! Thanks so much for sharing what you saw, such amazing things! I'll try to remind you to link this up next time I do a drive by around the world post! Happy blog birthday to you too, guess that makes us blogging twins? I always enjoy your blog so I am so happy you have hung with it, even if you don't have much time for it with all of your travels! fun tour- gosh, those homes are lovely. i often wish for xray vision, because when i see places like that myself, i want to see the interiors so bad it hurts! i hope you enjoyed your travels! Joni once recommended to walk or drive by a house at dusk/early evening in order to best see inside the house...it gets dark in London at 10:00 pm during the summer, so it was a little hard to do this, but I did get some good glimpses inside Belgravia and Knightsbridge homes at night. I tried to pick a favorite but there were to many to choose from. Thank you for the beautiful eye candy. Just gorgeous! I feel like I was there!!! Would you email the name of the magazine that house was in? I 'd love to look at it inside. 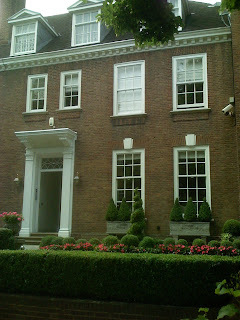 Wouldn't it be nice to have a walking tour guide to Buckhead or River Oaks - here is where Suzy Socialite lives....etc. hahha!!! hey this is my manor! No I don't live there but a perfect day off for me is get on the tube and wander round the V&A- there just so much inspiration there! 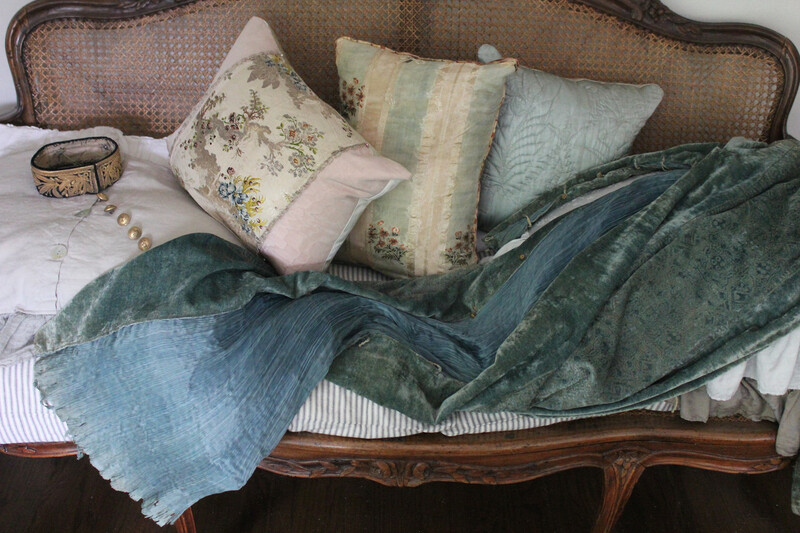 if you're interested in sewing you spend all day at VVRouleaux for beautiful haberdashery. There's just so many treasures I can't fit them all in in one day! What a wonderful post! Just curious, where do you stay while you are in London? 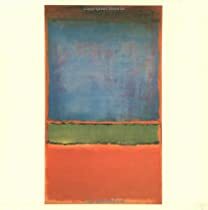 I have been staying at the Cadogan but am always looking for new places. I love your taste so I am sure I would love any place you recommend. Have a great rest of the summer. Yes, London is outrageously expensive right now (and has been for years). I just pretend that I am spending dollars, but it is getting so expensive even that little game is not working as well anymore! Enjoyed this post. This settles it, I'm painting my front door gloss black. Thank you. Wonderful post. Thanks for letting us feel like we went along with you. London is so fabulous!!!! And these homes are amazing! Welcome home! I am so glad you took these photos and provided this "walk by" tour. London is a magical place to me and it's been so long since I've been back. Thanks for the vicarious tour!! I had a great hotel where I stayed, just across from the Natural History Museum and in the evenings after work, I would wander around looking at the amazing houses. Gigi, the Cadogan is in the heart of my favorite area of London (SW1)- I stay in a family flat is literally just around the corner. I can't imagine staying in any other area of London since I know the Knightsbridge/Belgravia area so well. 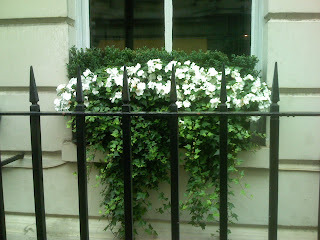 My sister stays in Mayfair most of the time, and she likes 47 Park Street, Claridges, and the Connaught. On this trip I walked past the Baglioni and the Milestone, both of which are near Kensington High Street, and they looked interesting. I have also had drinks at the Berkeley, and it seems very nice. I don't think you can beat the Cadogan, though, for charm and location. Quite a few people have e-mailed me about recommendations in London, and I am happy to send whatever info I have. The best piece of advice I can give for anyone going to London is to purchase the London Mapguide, 5th edition. It is a small purse size book that contains every street in London in just the right amount of detail, plus a tube guide. The best thing about it: the bus route numbers that are noted on the streets - I use the bus system extensively, and I am usually one of the only tourists on the bus! It is so easy if you know what bus number to take. If you are going across town, it is easier to take the tube, but if you are going a shorter distance it is MUCH cheaper and much easier to take a bus. What a lovely tour - I do adore London and all the photos that you posted. We stayed at Hotel no. 16 on the last leg of our honeymoon. Your post takes me back. I used to travel there for work 2 to 3 times a year. Ohhh thank you for this treat!!! I lived in London for 5 years while a graduate student and I miss it everyday! Love London and these pics. These photos remind me of why I love London so much! The homes you've shown here are so elegant and stately! Great post! London sounds like a lovely town and it is nice to hear your perspective on things. I love the idea of walking tour(s). 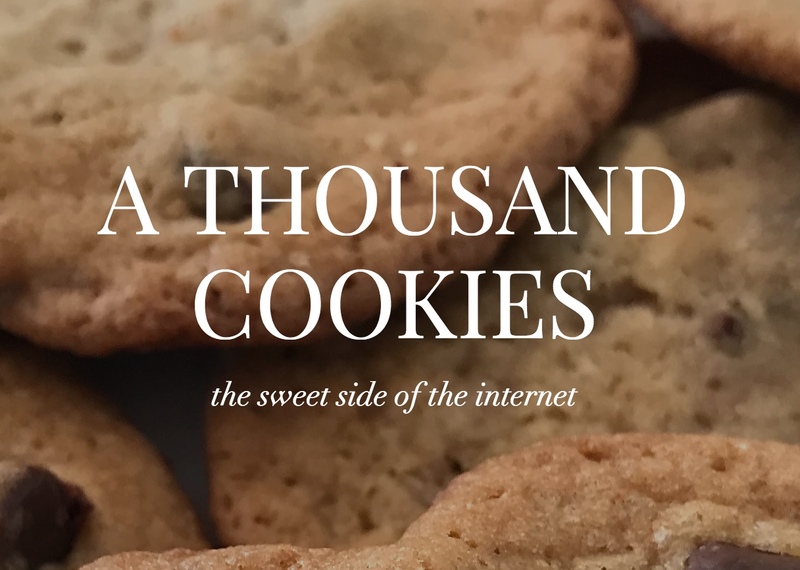 I will reply to your email soon - thanks so much for the suggestions!